In every modern home nowadays, there are at least one or more home automation devices. Probably the most used kind of devices are smart thermostats. Often energy companies have there own devices which you can buy with a discount if you take a contract with them as well. There are also some standalone devices from third parties available on the market. 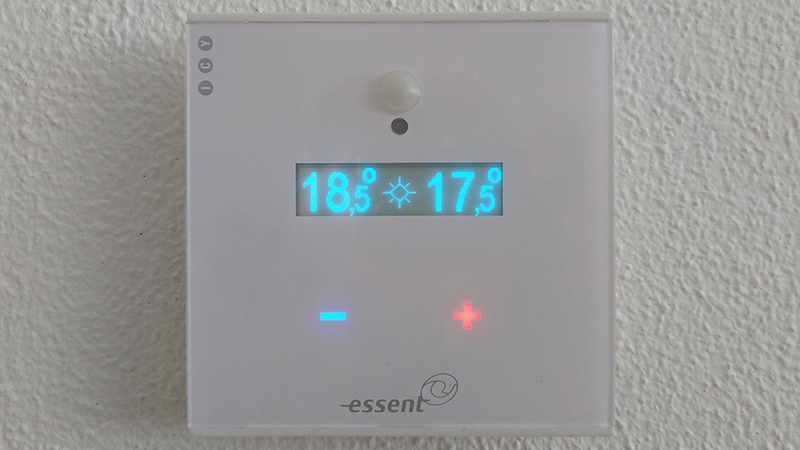 Regardless of which device you choose, they all have roughly the same benefits over a standard thermostat: controlling the temperature when away from home, detecting if someone is actually at home and the overall ease of programming.